Tights aren’t just for ladies these days! 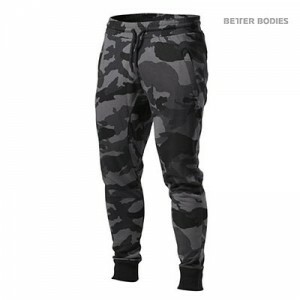 The Astor Tights feature a cool camo-like print that are sure to grab some attention. Wear them on their own to layered with a pair of our shorts for a stylish yet functional look. Soft elastic inside waist and cotton drawstring. Exclusively available at just 13 stores worldwide! 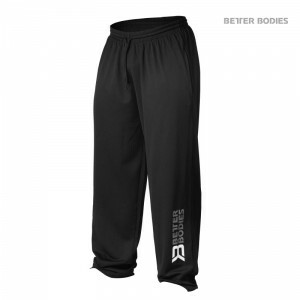 Gympant for true athletes, made in cotton/polyester single jersey fabric for good flexibility & stability. Drawstring at waist and leg opening. 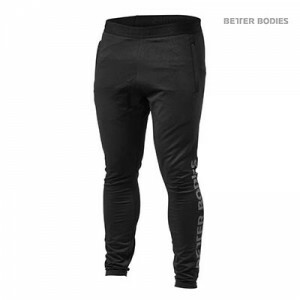 Better Bodies print along right leg. 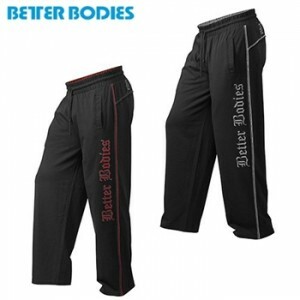 It´s one of those pants that is perfect in the gym, flexible, light weight, baggy, etc. Three thread jersey with a french terry backside. Heavy garment wash for the right look. Better Bodies print at back. Three thread jersey with french terry backside. Soft embossed elastic at waist. with the Loose Function Shorts or BB Mesh Shorts. 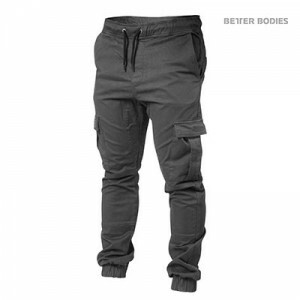 Made of our durable Better Bodies mesh, the Men’s Mesh Pant features side pockets and a soft elastic waistband with a polyester drawstring for a comfortable fit. 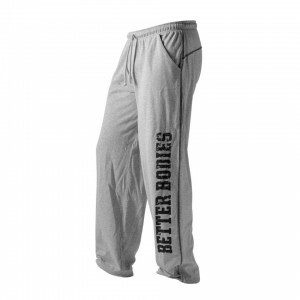 The Better Bodies logo print is screened at the bottom of the left leg. Made specifically for Your go to. 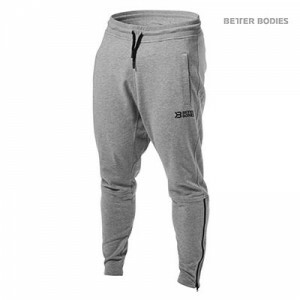 Premium street style tapered sweats that look as good ouside of the gym as they do inside of the gym.